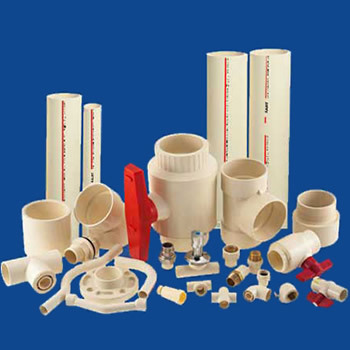 Ajay Flowline CPVC Pipes & CPVC Fittings are designed for 50 year life. 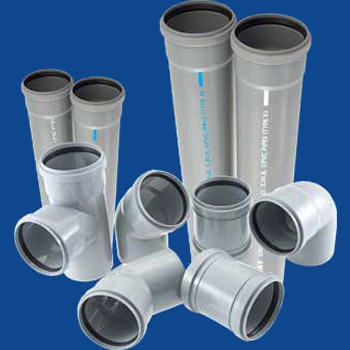 These pipes & fittings are made from specialty plastic called Chlorinated Polyvinyl Chloride (CPVC) and manufactured using a new twin screw extrusion and advanced injection molding technology that ensures increased product toughness and unsurpassed durability. 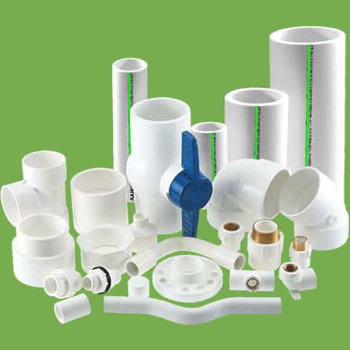 Ajay Greenline, a brilliant white range of pipes & fittings manufactured from virgin UPVC lead free environment friendly compounds developed in-house by research and development and using raw materials sourced from top worldwide sources. Ajay Drainline, the latest offering from Ajay Group is the finest product in SWR Pipes category manufactured from virgin UPVC compounds with the aim to offer the most durable and leak-proof Sewage and Waste Water transportation system.